At least 17 people died and several others were injured in Mozambique’s capital when a 15-metre pile of garbage collapsed due to heavy rain and buried seven houses, officials said. 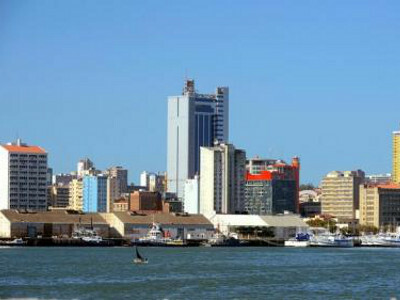 The collapse happened at around 3am on Monday in the impoverished Hulene neighbourhood, 10 km from the centre of Maputo. The houses were built illegally and authorities previously asked residents to leave, officials said. “Up to now 17 dead bodies have been recovered. We fear more might be unaccounted for. We will keep searching for bodies buried underneath the garbage pile,” a councillor for Ka Mavota Municipal District, Despedida Rita, told reporters. Land pressure in many African cities leads people to squat on land they do not own as they seek higher wages available in urban centres. Dwellings are sometimes built on marginal or unsafe land.